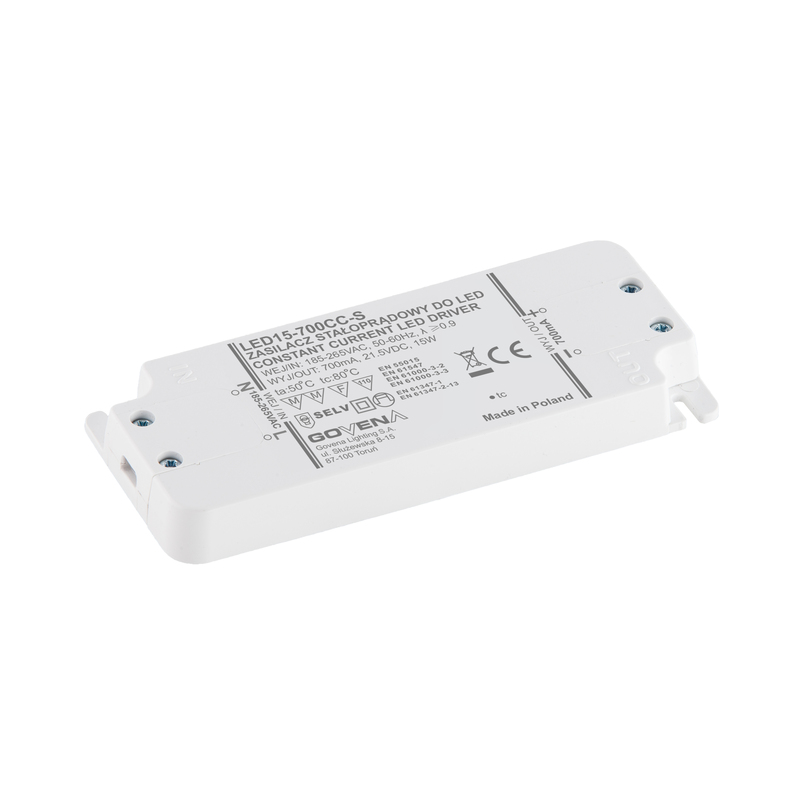 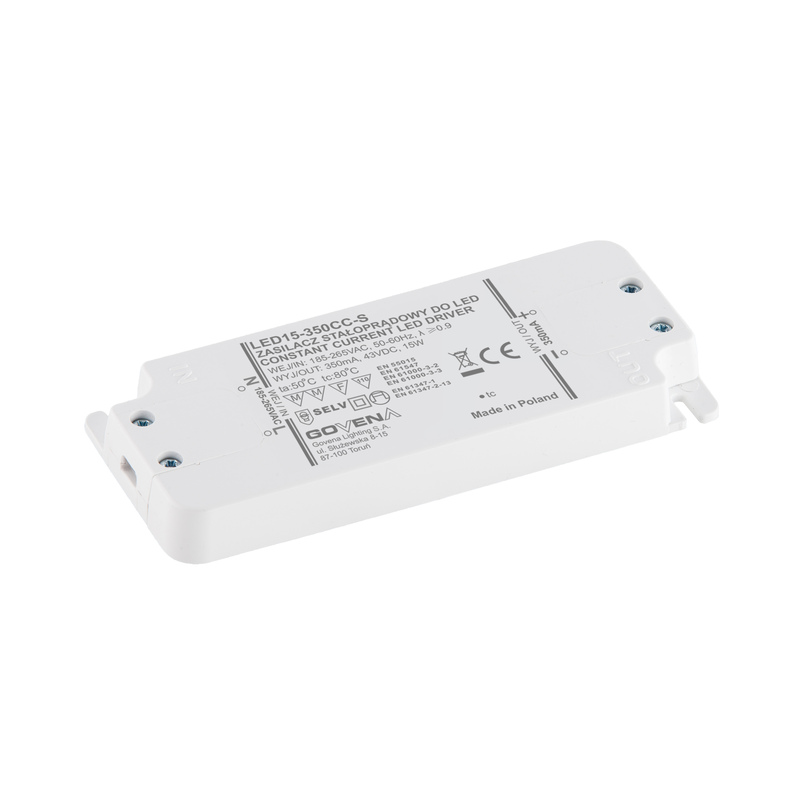 DC power supplies CC – Govena Lighting S.A.
CC power supplies are mainly used by manufacturers of luminaires for specific light sources. 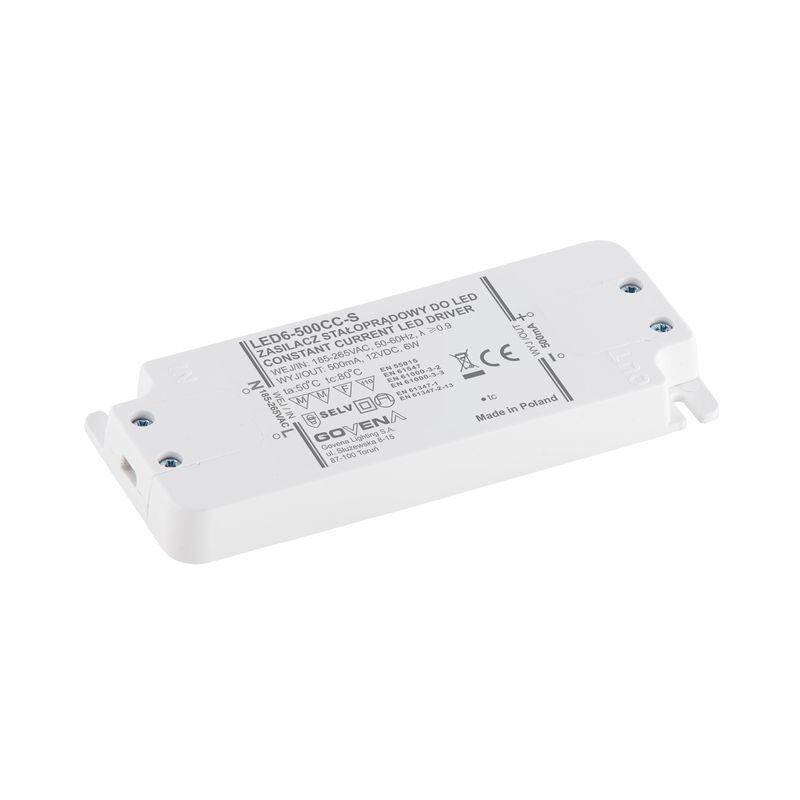 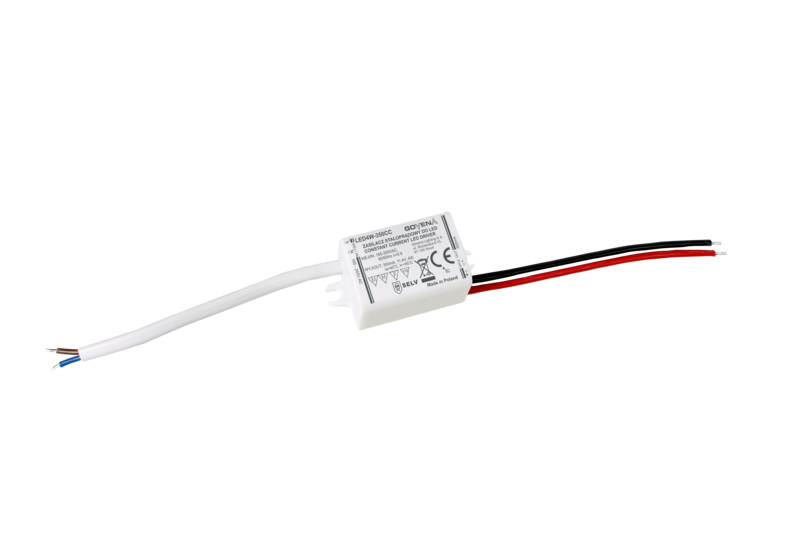 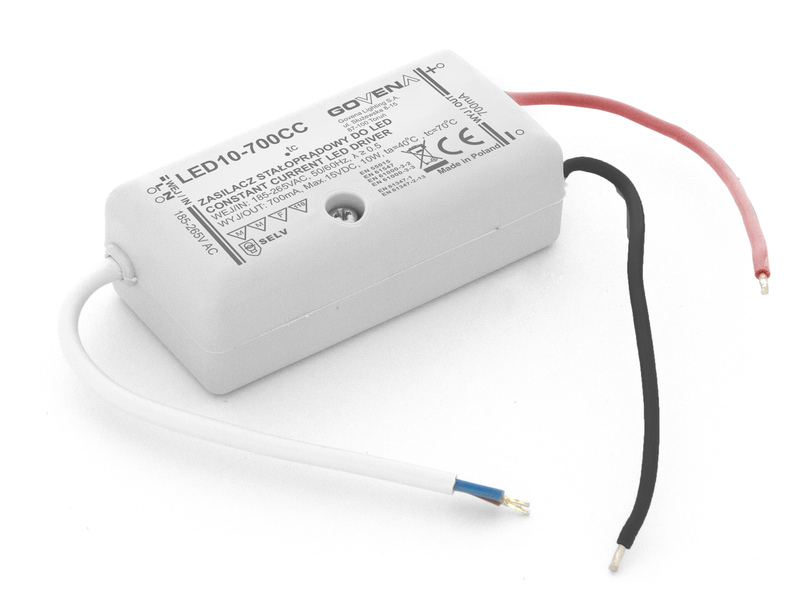 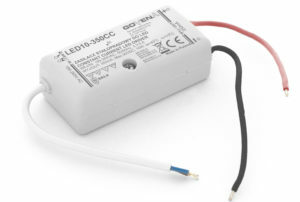 Available power ranges from 4W to 48W. 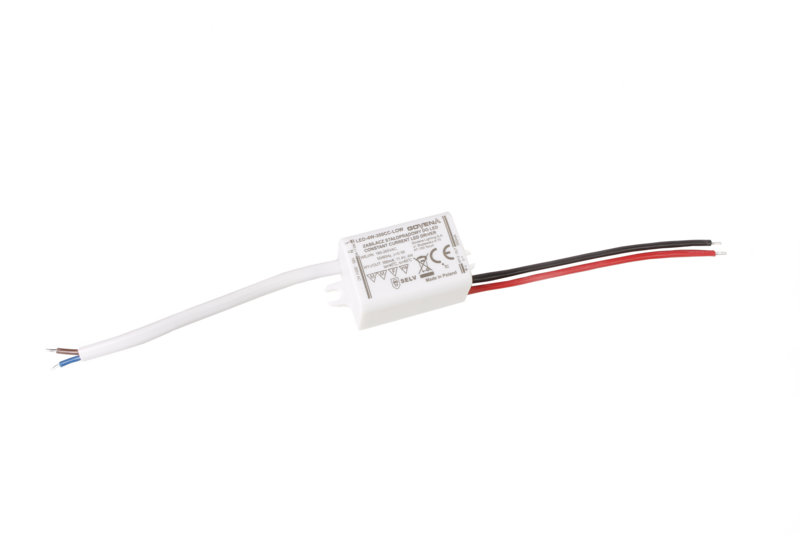 There is an option to modify the parameters of the power supplies to meet individual customer needs. Available in IP20, IP40, IP64 classification s.